Dr. Jamie Turndorf is known to millions as Dr. Love, through her website AskDrLove.com--the web’s first and immensely popular relationship advice site since 1995. Dr. Turndorf's life took a shocking turn 10 years ago, when her beloved husband, Emile Jean Pin (who the Dalai Lama named as one of the 50 men of all time who was one with God) died in her arms while they were vacationing together in Italy. Her husband's astonishing manifestations, often in front of witnesses, proved to her that we don't die, and our relationships aren't meant to end with bodily death. She tells her amazing story and introduces her new grief therapy method in her no. 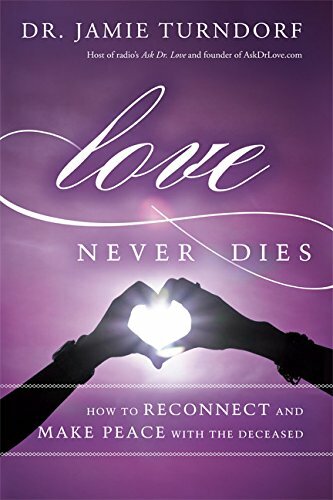 1 international bestseller, Love Never Dies: How to Reconnect and Make Peace with the Deceased, which has been translated into 34 languages. For 2.5 years, her Love Never Dies radio show was number 1 on the Hay House radio network, surpassing the shows of spiritual giants like James Van Praagh, Wayne Dyer and Caroline Myss. Currently, the Love Never Dies radio show airs over the DreamVision7 Radio Network, which broadcasts in 136 countries. 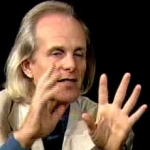 As a Valentine's Day follow-up, I’ll be interviewing Jamie Turndorf, Ph.D., known to millions as 'Dr. Love' through her immensely popular website, AskDrLove.com, the web's first relationship-advice site, online since 1995. Watch the 4 minute YouTube book trailer regarding Jamie's recent book, 'LOVE NEVER DIES - How to Reconnect and Make Peace with the Deceased'. 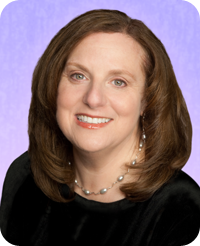 Discovering for herself that relationships don't end in death, Dr. Turndorf has created a groundbreaking new grief therapy method that combines her acclaimed conflict-resolution techniques with after-death communication. The result: an unprecedented method that enables the bereaved to reconnect, heal unfinished business, and make peace with the deceased. This is for guys too, those who are serious about core dynamics that can improve any relationship in this dimension... and others. Jamie's conflict-resolution techniques have been featured on major networks including CNN, NBC, CBS, Fox and on WebMD, Discovery.com, and iVillage. She has also appeared in popular national magazines such as Cosmopolitan, Men's Health and Glamour. In addition, Dr. Love writes a column called 'We Can Work It Out' for Psychology Today online. The Ask Dr. Love radio show can be heard in Seattle on KKNW and on WebTalkRadio.net, which is heard in 80 countries worldwide as is BBS Radio. 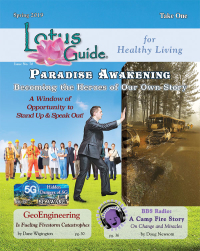 Welcome Dr. Love to Cosmic LOVE for an amazing story of the power of love that has blessed so many lives with the wisdom of the heart for healing fragmented, compartmentalized "stinking thinking" (paradigm paralysis). Good life lessons for balanced full-spectrum conscience.